Want to show up in the next published MOPS book? We are looking for people to interview and share their stories of kindness, building communities of women, moms lifting each other up, advocacy, women empowering other women, identity in motherhood and womanhood, resiliency, speaking up for one another and everything in between. We believe the stories circulating around our community are beautiful and unique, and they deserve to be shared. 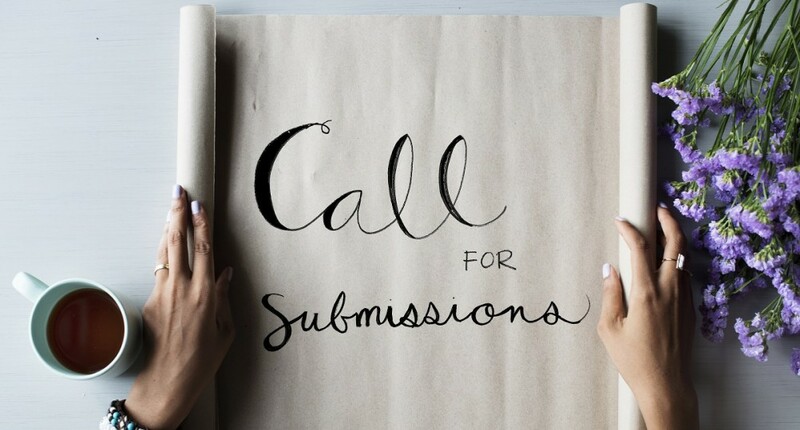 Please submit your story in 1-2 paragraphs (just a rough outline) to content@mops.org no later than Monday, May 8 to be considered for an interview and a chance to have your story shared in our next book. We know that every ordinary day is filled with moms doing extraordinary things, and we want to hear about all of it.